Did your instructor put a copy of your course textbook on reserve? Find out with a Course Reserves Search. You'll need either your course number or your instructor's name. Where is the Course Reserves collection --- What is Course Reserves? The reserves collection is located behind the Circulation Desk; ask a library staff member for assistance. Reserve materials may include textbooks, and other materials owned by the library, books owned by the instructor, photocopies of journal articles, and other various media. How do I check out Course Reserve items? Request items at the circulation desk. 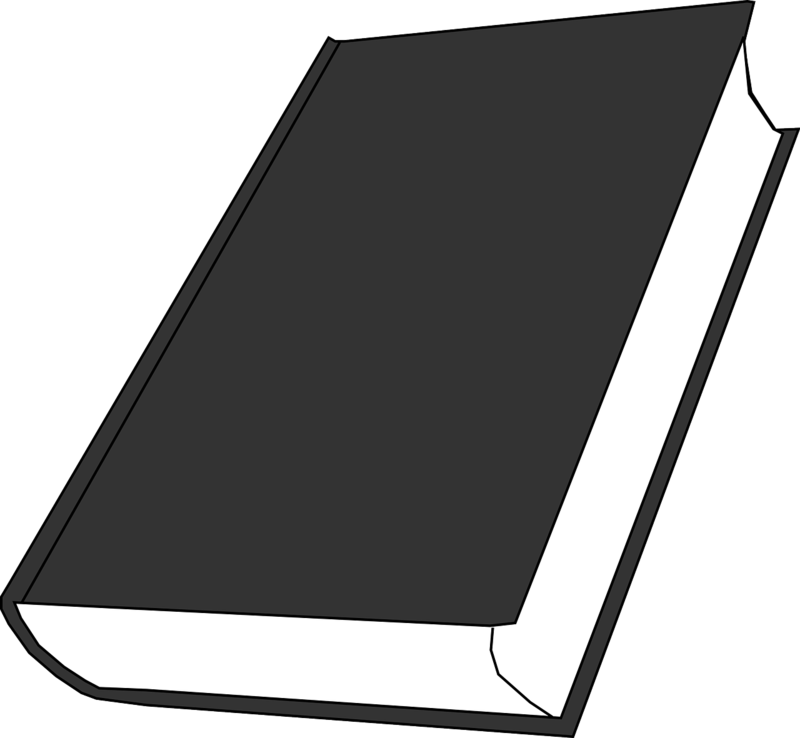 Books are arranged by Course Name and Course Number, e.g. MATH 151. You can check your syllabus for the correct title and author. Be sure to provide the correct information when making your request. How long can I borrow Course Reserves items? Generally, the instructor determines the loan period; for most items it is 2-hours. Reserve items are in high demand and cannot be renewed online, for in-person renewal only, if there is another book in the collection. It is the borrower's responsibility for returning the reserve item before the time and due date in the email sent or on due date slip. Due dates can be checked by accessing library account. What are the overdue fines for late Course Reserves items? What is the cost for replacing lost or damaged textbooks on reserve? The Library will replace any item that is more than 3 days overdue. The borrower is responsible for the full replacement cost of the item plus $25 for processing. Need to place items on reserve? Download the Course Reserve Request Form (Download and open with Adobe Reader). Follow link to Course Reserves page or call 206.934.4051 for more information.